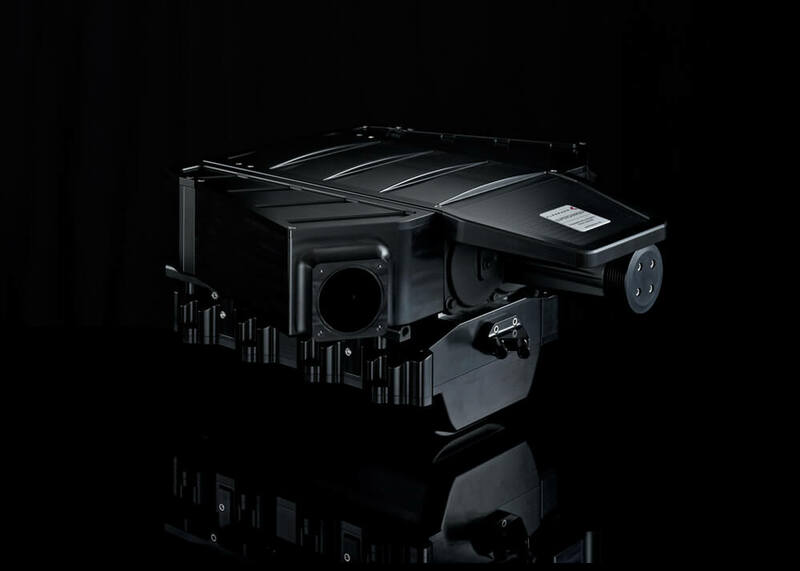 At Kleemann, we design and build power upgrades for even the most powerful of AMG vehicles. The SLS AMG is the pinnacle of brutal power, track worthiness, comfort and elegance, combined in a single vehicle. Its awe inspiring M159 V8, a modified version of the M156 V8, produces 583 HP and 650 Nm (479 lb-ft). Still, there is untapped power to be found. Kleemann has developed two different power upgrade options; one with an ECU upgrade + a complete exhaust system with steel cats, X-pipe and valve controlled rear silencer, and another with a Kleemann Kompressor System + a complete exhaust system with steel cats, X-pipe and valve controlled rear silencer. SLS-K1:ECU tuning. Up to 639 HP and 712 Nm (527 lb-ft) of torque. 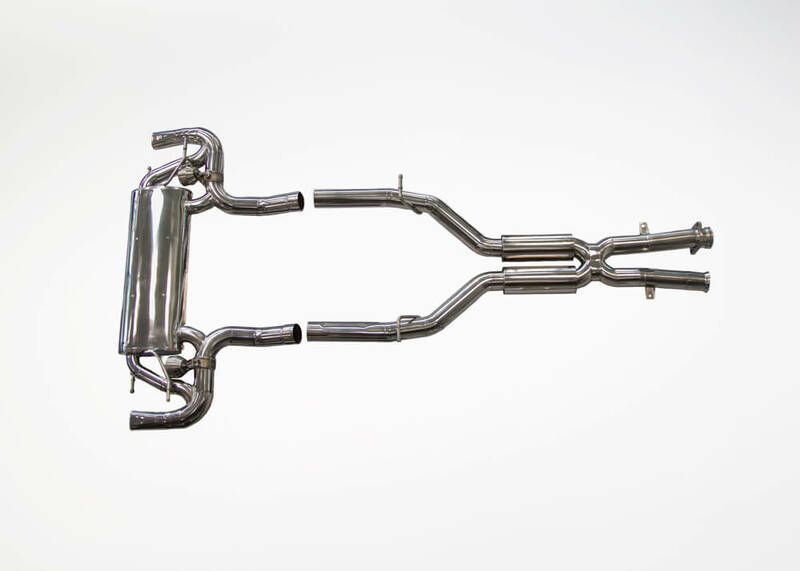 SLS-K2: K1 + a complete exhaust system with steel catalysts, X-pipe and valve controlled rear silencer. Up to 665 HP and 735 Nm (544 lb-ft) of torque. SLS-K1S: Kleemann Kompressor System + ECU tuning. Up to 735 HP and 805 Nm (596 lb-ft) of torque. 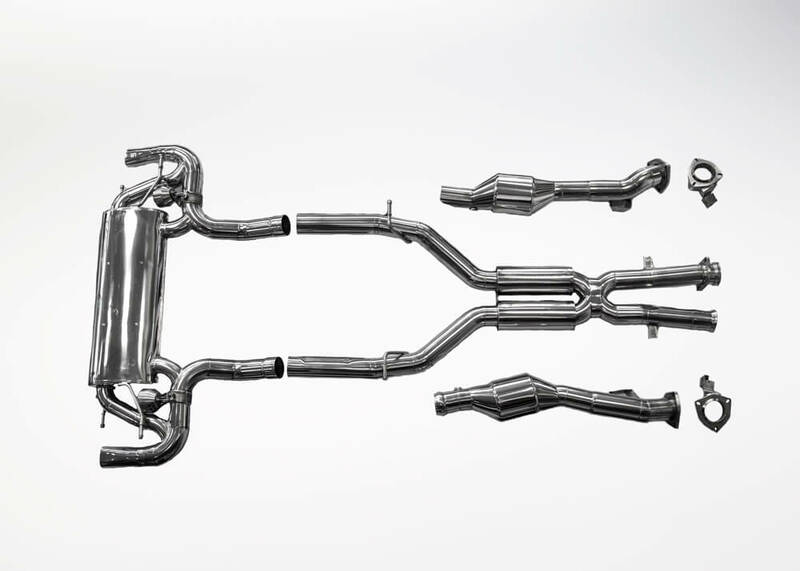 SLS-K2S: K1 + a complete exhaust system with steel catalysts, X-pipe and valve controlled rear silencer. Up to 770 HP and 845 Nm (623) lb-ft) of torque.